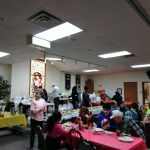 Forty nine years ago, an idea was hatched by the youth group of Ninth Street Christian Church (River of Life’s former location) to host a free Thanksgiving Meal for the community. 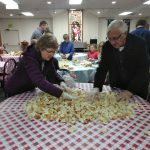 Since that first meal, members of the church and community have worked together each year to provide an opportunity for a hearty meal and fellowship on Thanksgiving day. 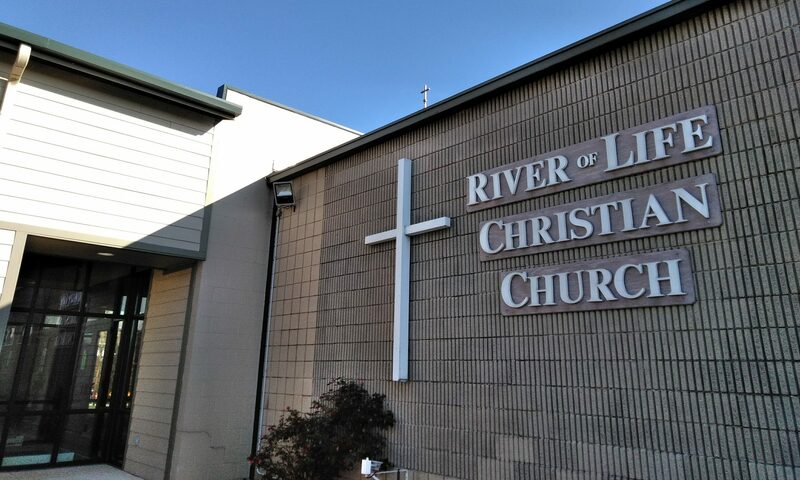 In recent years ROLCC has been blessed with the collaboration from several area churches and business that have donated their hands, hearts and resources to make this ministry a success! 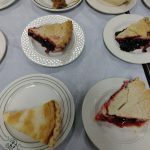 This meal draws people together in service and fellowship and has become a tradition for many families and individuals. 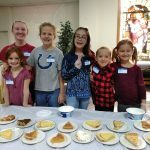 If you are interested in volunteering or would like more details about this annual event please call the church office at 574-753-3332. One of the great gifts of being a part of the body of Christ is the reality that no one person, church, or organization has to “do it all”. 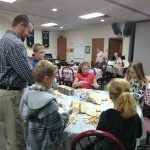 We encourage members to get involved in local organizations that are making a positive impact in the community as well as working together as a church to support these organizations. 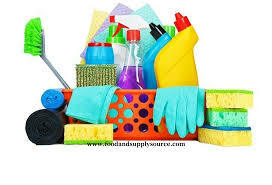 We collect cleaning supplies to be donated to the Homeless Shelter every month that has a “5th” Sunday. As well as donating food, personal care items, funds and people power to the food pantry and thrift store. 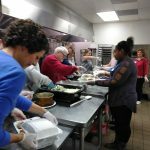 Christmas For Seniors-The project helps the mission residents give back to the community. 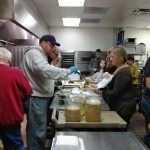 It is aimed mainly at the senior citizens living in senior housing around Logansport. 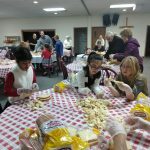 Sponsor a team that participates in Bowl For Kid’s Sake fundraising event that benefits the Big Brothers Big Sisters program of Cass County.